If you are seeking better health and ways to stay well... This audiobook is for you! Wallace D. Wattles was an American author and a pioneer success new thought movement writer. 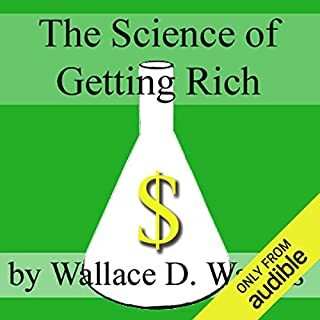 His most famous work and first book is a book called The Science of Getting Rich in which he explains how to get rich. Additionally, In the Science of Getting Well, Wattles suggests the reader to think and ACT in a Certain Way. 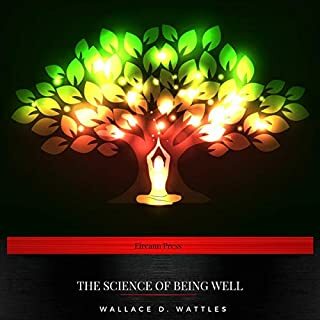 As with his first book, Wattles explains in simple concepts the keys to Getting Well. With faith and discipline, Wattles suggests you can stay well. 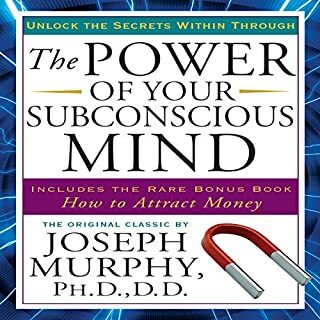 The Power of Your Subconscious Mind introduces and explains the mind-focusing techniques that remove the subconscious obstacles that prevent us from achieving the success we want - and deserve. The Master Key System, along with The Science of Getting Rich, is the source of Rhonda Byrne’s inspiration for the book and film The Secret.Originally published in 1912 as a correspondence course, it teaches that everything around us was first developed as a thought. That means that thought is the powerful catalyst for turning any idea into a reality. The Master Key System will show you how to use the power of these thoughts to realize your dreams. We all dream of being celebrated, rewarded, and recognized - in short, of being great. But so few people actually attain greatness. Why? 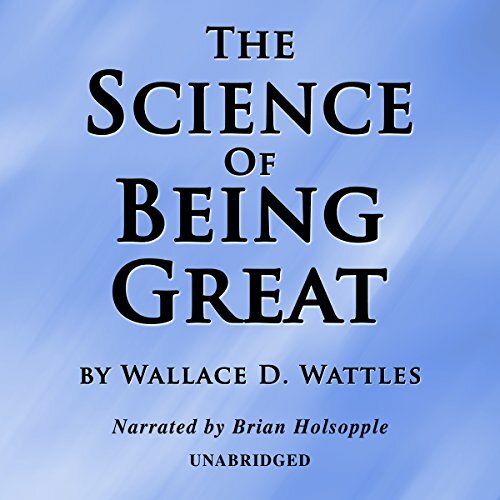 In The Science of Being Great, legendary success writer Wallace D. Wattles demonstrates exactly how you can move from merely thinking of yourself as great to really being great in the world. In this book is the one principle that leads to greatness. The Science Of Being Great is the third book in the The Science Of... series. 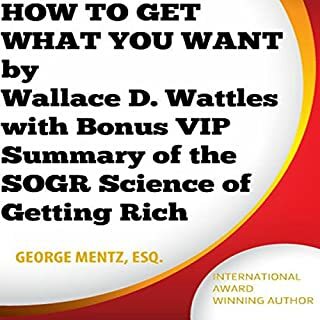 In this book, Wattles rounds out the trilogy with his unique perspective on how you can attain greatness and tap in to the Principle of Power to unleash your inner genius and become what you want to be. 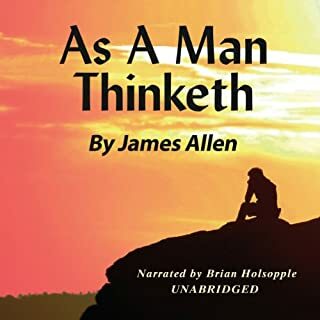 The narrator captures the spirit and enthusiasm of Wallace Wattles, and his captivating voice makes it a pleasure to digest and learn the material. This digitally mastered audiobook is one of the best audio editions of this classic book. 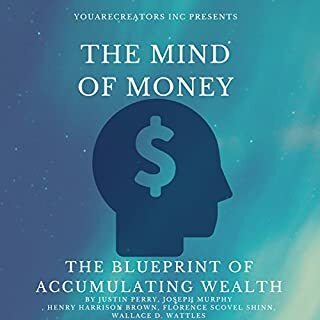 Makes a great addition to your success library and will be one that you'll want to revisit to keep the material fresh in your mind.